Learn Top 6 Methods To Back Up And Restore Data On Your Samsung Galaxy Fold! Purchased the Samsung Galaxy Fold? Well, before you use it, you must consider one thing and that is – Don’t forget to backup and restore data of your Samsung Galaxy Fold! Let me tell you that backing up the device data are important because it keeps your data safe and secure. So, in this post you are going to learn the top 6 methods to backup and restore data on Samsung Galaxy Fold. 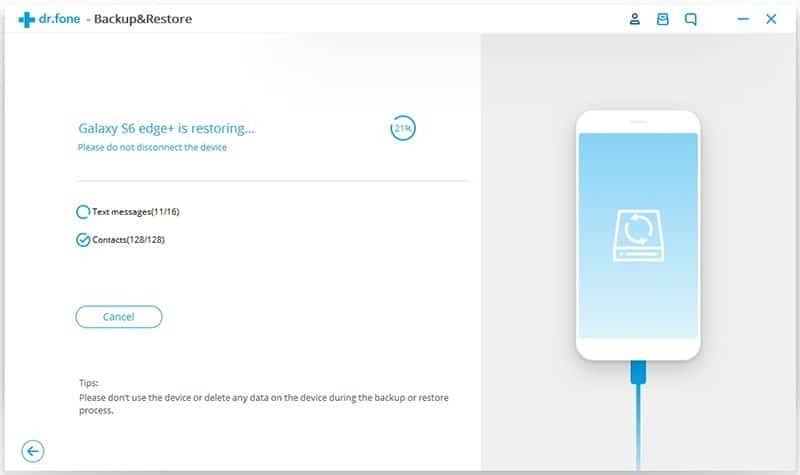 Expert Tip: One of the easiest and best methods to backup and restore Samsung Galaxy Fold data is to use Android Data Backup & Restore Software which is suitable Samsung Galaxy Fold Backup & Restore Tool. 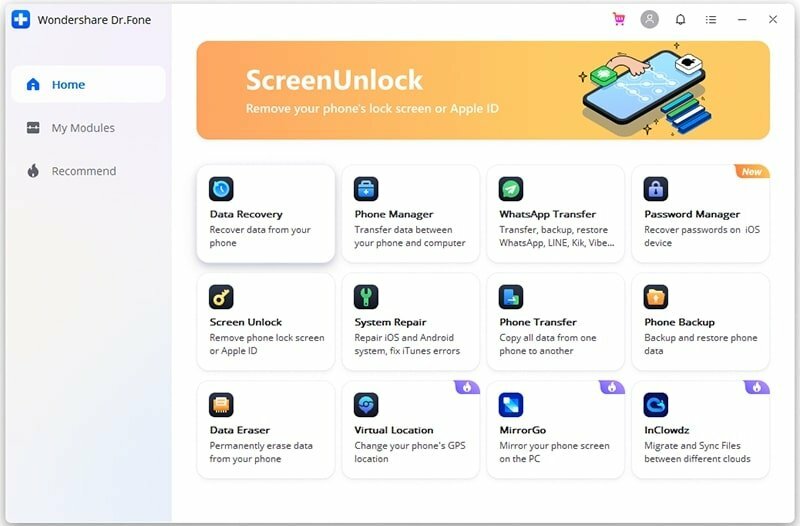 Backup and restore data of Samsung Galaxy Fold in just few mouse clicks. 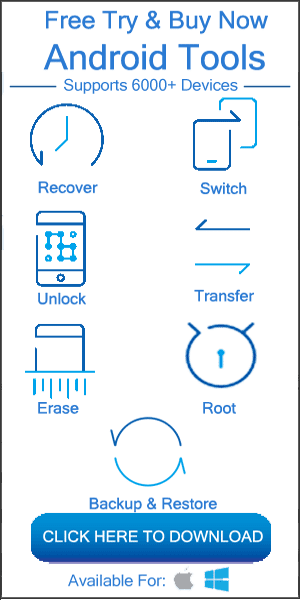 Back up and restore file types such as photos, contacts, text SMS, audio, videos, call logs, calendar, Apps, Apps data (for rooted devices), etc. Also backup data from screen crashed/smashed/damaged, broken, locked, water damaged Samsung Galaxy Fold, if USB debug is already enabled. 100% read-only software. Safe, secure and easy to operate. But as I mentioned in the beginning that backing up data is very much important because nobody want to lose their precious data. There could be several causes that can result in unexpected/unknown/sudden loss of data on your Galaxy Fold. Henceforth, if you have kept the backup of data, then it becomes very easy to restore them back from the backup. Besides that, if you are upgrading your old Android or Samsung phone such as Samsung Galaxy to S6/S7/S8/S9 to Samsung Galaxy Fold, even then also your comes very useful for transferring data from old Android to Samsung Galaxy Fold. 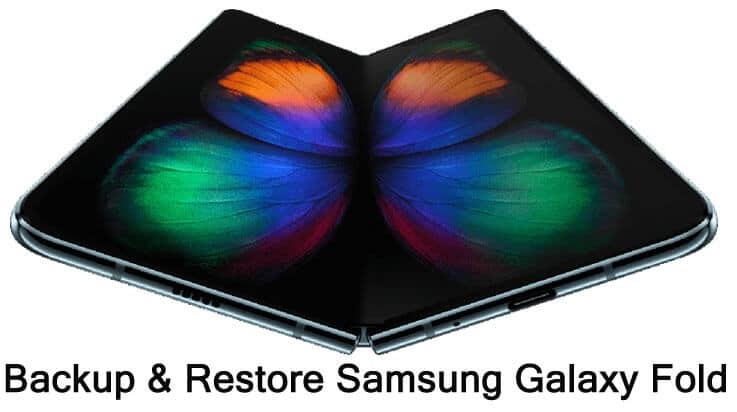 So, now the question arises – How to backup and restore Samsung Galaxy Fold data? Below, discover the top methods to backup Samsung Galaxy Fold data and restore them back easily. One of the best and most perfect ways to backup and restore Samsung Galaxy Fold data is to use World’s most popular and widely used Android Data Backup & Restore which is a perfect Samsung Galaxy Fold Backup & Restore Software. This software will help you to efficiently backup Galaxy Fold data to PC and thereafter you can use that backup files to restore data back to any Android phone or Samsung Galaxy phone or tablet. This is the best and proper method to backup and restore data of your Galaxy Fold. 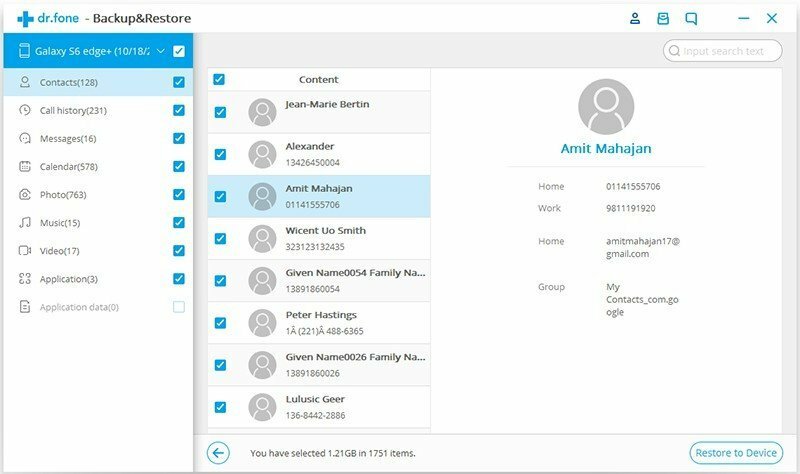 The software support following file types – photos, videos, audio, contacts, text messages, calendar, applications and applications data (application data for rooted devices). 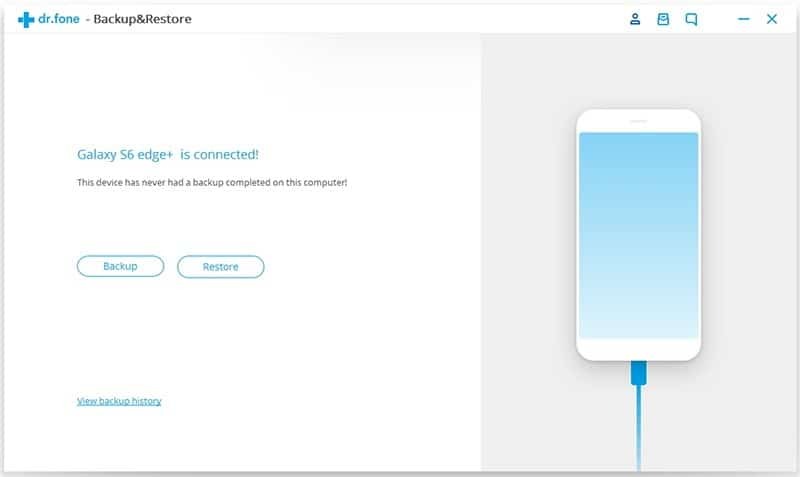 Below, follow the complete tutorial guide to backup and restore data of Samsung Galaxy Fold by using Android Backup & Restore Software. Now let us below learn the steps to restore Samsung Galaxy Fold data using Android Data Backup & Restore software. 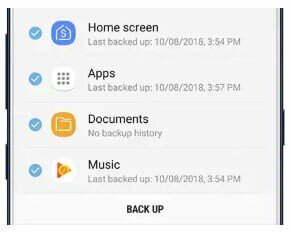 Note: You can only restore data by following the below steps, if you have already backed-up your Galaxy Fold data with Android Data Backup & Restore software. Note: Though it is mentioned Samsung Galaxy S10e/S10/S10+, but these methods also work for Galaxy Fold. Another method to backup and restore Samsung Galaxy Fold is to use Samsung Cloud service. If you backup and restore your Galaxy Fold using Samsung Cloud, you will be able to download the file again. 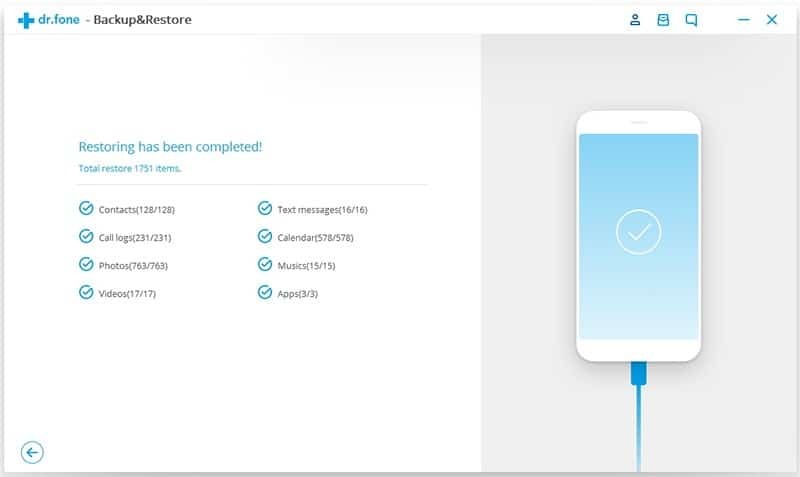 Beside that you can also restore files and sync data on other devices when you logged into Samsung account. Below learn the complete step-by-step guide on how to backup and restore content of Galaxy Fold. Note: Available screen and settings might be different as per software version. Also, Samsung Cloud may not be available depending on your carrier or country. 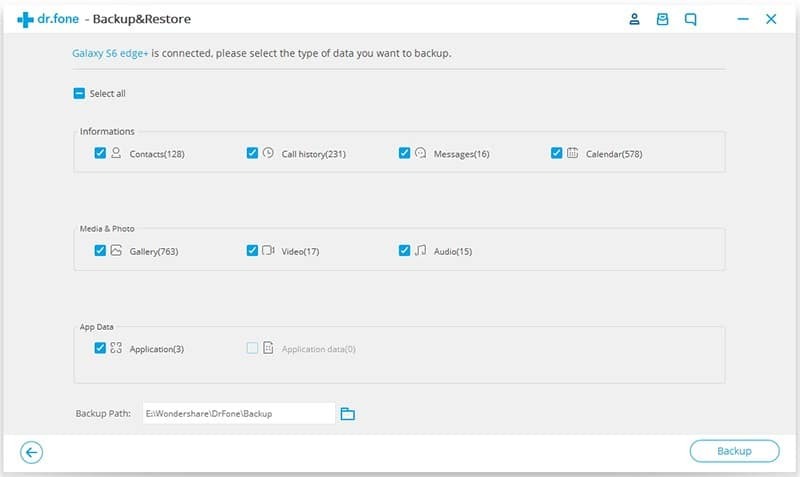 Select the data that you want to backup and then tap “BACK UP”. Note: Automatically backup will work only if your phone is connected to a Wi-Fi network and it has sufficient battery power and screen needs to be off for at least 1 hour. Search for and select “Samsung Cloud” and then tap “More Options”. Tap “Settings” and then tap on “Auto Backup” settings. 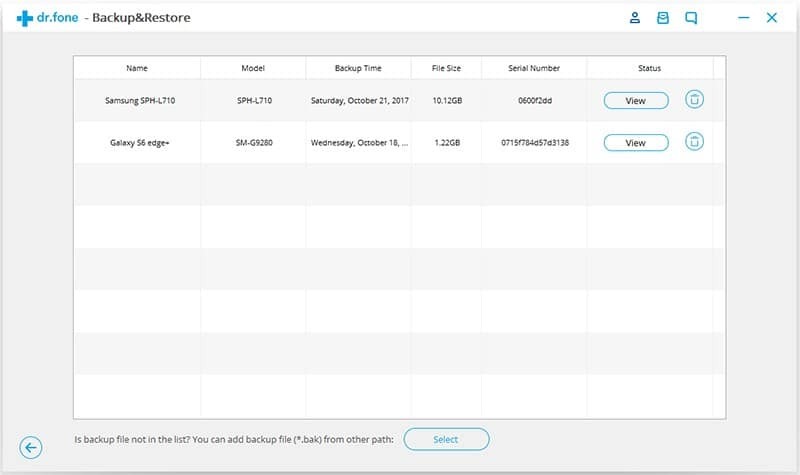 Here you can select the data that you want to get automatically backup. Note: Data will not get automatically backed-up, if cloud storage is full. And Auto backup only works via Wi-Fi. Ok, now let us learn the steps to restore Galaxy Fold using Samsung Cloud. Tap “Restore Data”, select your preferred device and then select the data that you want to restore. Tap “RESTORE”. If required, then simply follow the on-screen instructions to download your backup data. 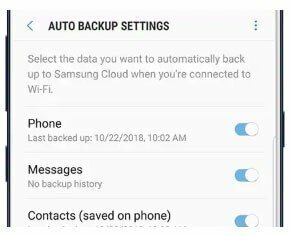 What if you have not taken/forgot to take backup of your Samsung Galaxy Fold and you have accidentally lost or deleted your data on your device? – This question arises for those users who have not taken the backup of their device. Well, in that case we have another best solution – you can easily recover deleted data from Samsung Galaxy Fold without backup by using Android Data Recovery Software before data on your device gets overwritten with new data. Android Data Recovery is a suitable Samsung Galaxy Fold Data Recovery Tool. With the help of this Android Data Recovery software, you can recover deleted or lost photos, videos, audio, contacts, WhatsApp chat history, text messages, call history, voice recordings, notes, voice memos, calendar, etc from your Samsung Galaxy Fold without backup. Here follow the steps to recover deleted data from Galaxy Fold. 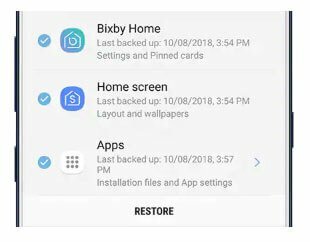 So, guys those are the top 6 methods to backup and restore data of your Samsung Galaxy Fold. Among those 6 methods, I would recommend you to go with Method 1 that is to use Android Data Backup & Restore Software. Besides that, if you have not taken the backup of your device, then in that case you must immediately try Android Data Recovery Software to recover deleted data from Galaxy Fold without any backup, before it gets too late.